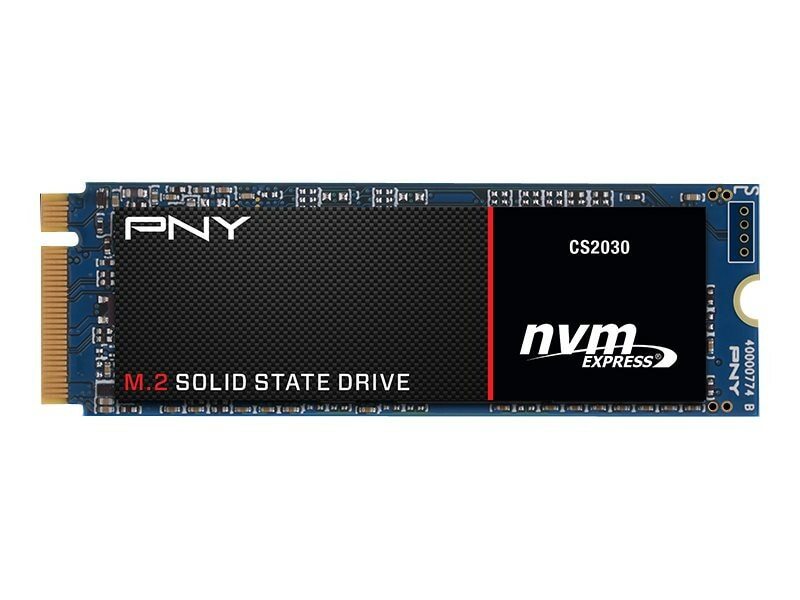 The PNY CS2030 M.2 PCIe (Gen 3x4) NVMe solid state drive (SSD) is the extreme performance line of PNY SSDs. It is an ideal choice for extreme performance upgrade form a hard disk drive (HDD). The PNY CS2030 was designed to be an easy and quick replacement for your existing PC system, helping to realize faster boot times, quicker application launch and better overall system performance.